I can easily identify trends. Right now I can confidently say that I am going through one. It started when I started writing NaNoWriMo. I am not sure if the reason for this is the process of detoxing my mind. Either way, I do not like this feeling of mental lethargy. It is the equivalent of going through a strict calorie controlled diet after having fast food for eight months. I am sure it will get better once Camp NaNoWriMo starts. Keeping the balance between building up ideas and clarity of mind is difficult. One thing I have realised though is that there are things in my life that can only be described as clutter. Swimming has helped me a lot. I have at least four hours a week with no electronic distractions. I would include the time I spend doing cardio too but it is hard to blank out when the Football World Cup is on. Like quite a few people I refuse to use the “S” Word for this beautiful game. One more week to go. I hope to survive until then. 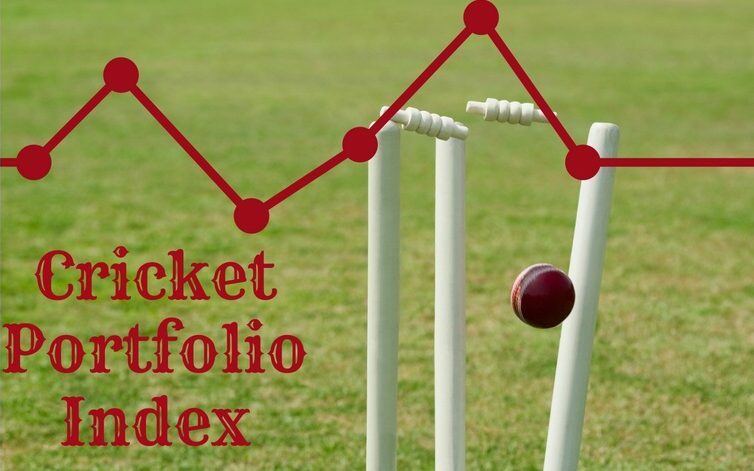 Previous Previous post: Cricket Portfolio Index ODI: Norm or Outliers?